At Jarvis Isuzu UTE, we recognise that every business has different needs and there are many options to consider when purchasing a fleet vehicle - including seating comfort, cargo space, fuel efficiency and C02 emissions, engineering dynamics, safety and retained value. 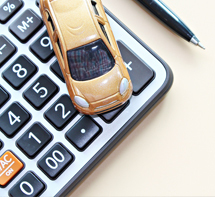 That's why Jarvis Isuzu UTE offers a number of fleet solutions designed to meet your business needs. Jarvis Isuzu UTE is committed to tailoring a package that will suit all of your fleet requirements. 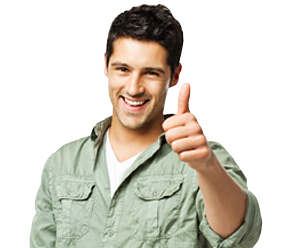 Whether you are a large Government department or a family owned trade, you can be assured that you will always receive the best possible service and advice from our Fleet Professionals. 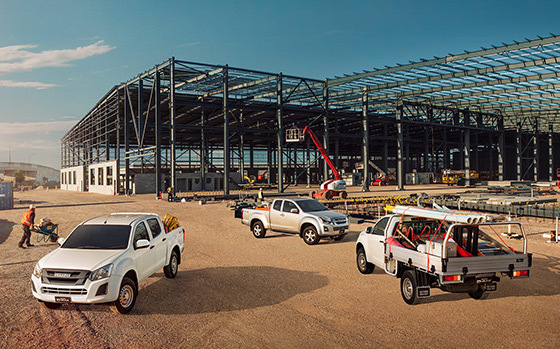 To speak with one of our team, call us on 1800 15 55 88 and ask for the Isuzu UTE Fleet Department, or complete the form below and we will respond to your enquiry as soon as possible. Founded in 1916, Isuzu Motors is one of the world’s largest producers of commercial vehicles spanning light, medium and heavy weight classes. Isuzu Motors is also the world’s largest commercial diesel engine manufacturer, producing over 23 million engines to date. Isuzu engines are relied upon by top-level automobile manufacturers around the world for their superior performance and exceptional fuel economy. Our vehicles are serious about safety and feature extensive active and passive safety features - including 6 air bags, Emergency Brake Assist, Anti-lock Braking System, anti-intrusion. We achieve a maximum 5-star ANCAP safety rating on 4x4 D-MAX Crew, 4x2 D-MAX Crew High Ride models and all MU-X models - and if your fleet requires bull bar fitment, you don't need to worry. The 5-star ANCAP rating is retained when fitted with either of our genuine steel or alloy bull bar options. Our product is engineered for a purpose and our mindset is geared towards reliability, durability and economy. With a specific commercial focus, we provide 22 D-MAX variants and 7 MU-X variants equipped to suit all aspects of your business – whether you are a one-man operation or an international corporation. 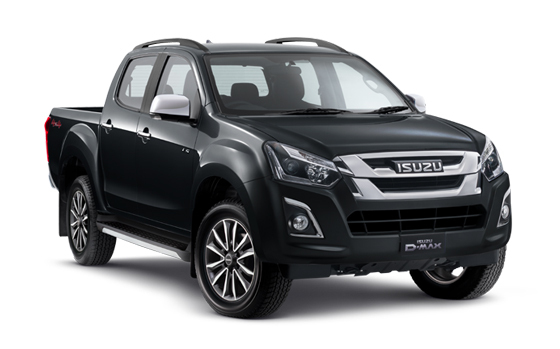 Driven by the legendary Isuzu turbo deisel engine, the D-MAX has all the power and performance your lifestyle demands. Over a century of specialist engineering has gone into creating the reliable and rugged D-MAX. Combining power, efficiency and modern comforts, the new-look D-MAX is a ute designed to handle whatever you throw at it, giving you everything you need to escape the everyday and own your next adventure. 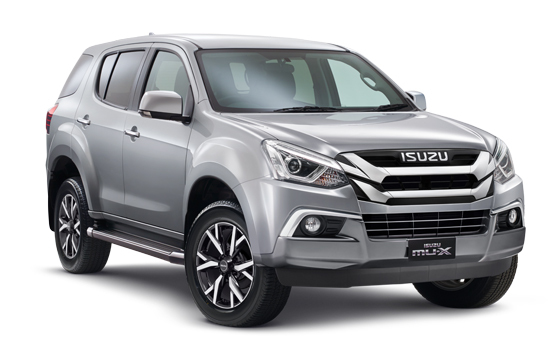 Whether you’re navigating peak-hour on the weekday school run or traversing whatever the wildest weekend can throw at you, the Isuzu MU-X has you covered for the routine, extreme, and everything in between. Enjoy a passenger car-like driving experience you have come to expect from today’s modern SUVs, but with a bulletproof 4WD drivetrain mated to one of the world’s most robust diesel engines. The MU-X will deliver you the opportunity to test your off-road ability like never before.